#NZGDC17 is Just Around the Corner! It’s the week of the New Zealand Game Developers Conference and we’re excited for the biggest lineup yet! This year we’ve got over 100 presenters, as well as a full day of workshops. The NZGDC17 Schedule is Live! 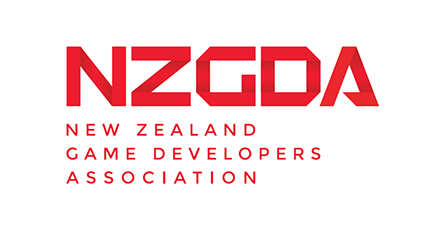 The NZGDA is excited to announce the schedule for the New Zealand Game Developers Conference 2017 is now available! We’re super excited to announce Delaney King as our final NZGDC17 Keynote speaker! In her 20 years as a video game artist she has racked up an impressive list of AAA credits. Tickets for #NZGDC17 Available Now! The NZGDA is pleased to announce that tickets for the New Zealand Game Developers Conference 2017 are available now! First Keynote Speaker For #NZGDC17 Announced!